Posted April 3, 2019 by Laura Taylor & filed under blog, Station Updates. 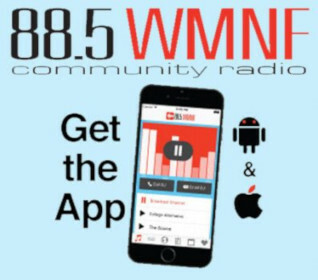 Typically held the 2nd Tuesday of the month, the next meeting is Tuesday, April 9, 6:30-7:30pm at WMNF. We will discuss development initiatives for the coming fiscal year. For more information, contact WMNF Development Director Laura Taylor at 813-865-8260 or laura@wmnf.org.